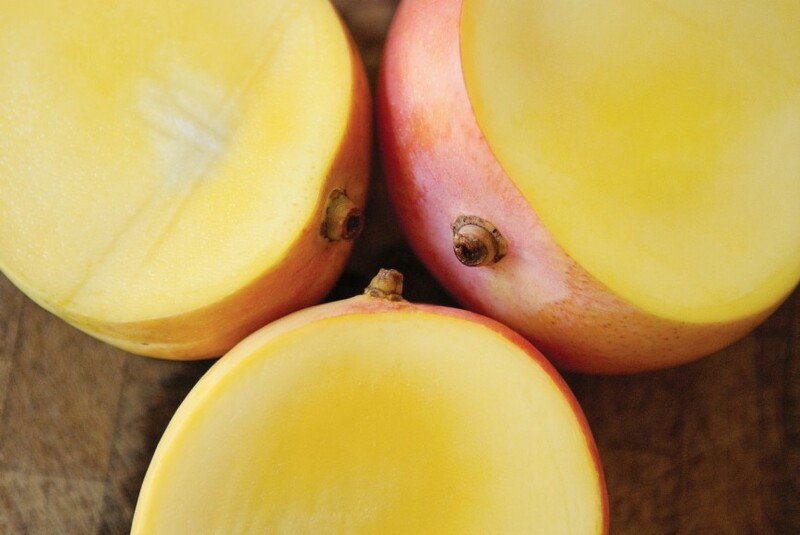 The Australian Mango Industry Association is confident there will be no shortage of mangoes in the domestic market this Christmas, despite an urgent recall of the fruit in South Australia. More than 120,000 mangoes have been pulled from supermarket shelves in the state following the discovery of Queensland fruit fly larvae in a consignment from a Queensland grower. Biosecurity SA, who issued the recall, said the detection does not constitute an outbreak of fruit fly and the situation is being closely monitored. AMIA said the recall would not impact supply and there would be an abundance of quality fruit in South Australia and throughout Australia over the coming weeks. The industry body does not expect the event to have an impact on current retail pricing. “This week 587,000 trays of mangoes arrived in markets throughout the country. The recall was less than two percent (2 per cent) of this volume,” AMIA said in a statement.